Managing a home, taking care of my kids and working are responsibilities that I constantly juggle every day. Though it’s expected for stay-at-home moms like me to be able to perfectly manage these, I just find it overwhelming most days. There’s a lot of things going on especially if you live a fast-paced life or you have a lot going on in your plate–sometimes it’s hard to make time for the little things. Sometimes I fail to complete all tasks, sometimes I even tend to forget. The tediousness of daily life–fixing schedules, checking all bills to see if they’re all paid on time monthly, doctor and dental visits, school and outside school activities–can be really, really overwhelming. With technology as part of our daily lives, I am thankful for apps that can make life easier. One thing I need not to worry about now is managing my Smart account for My Smart app is finally here! 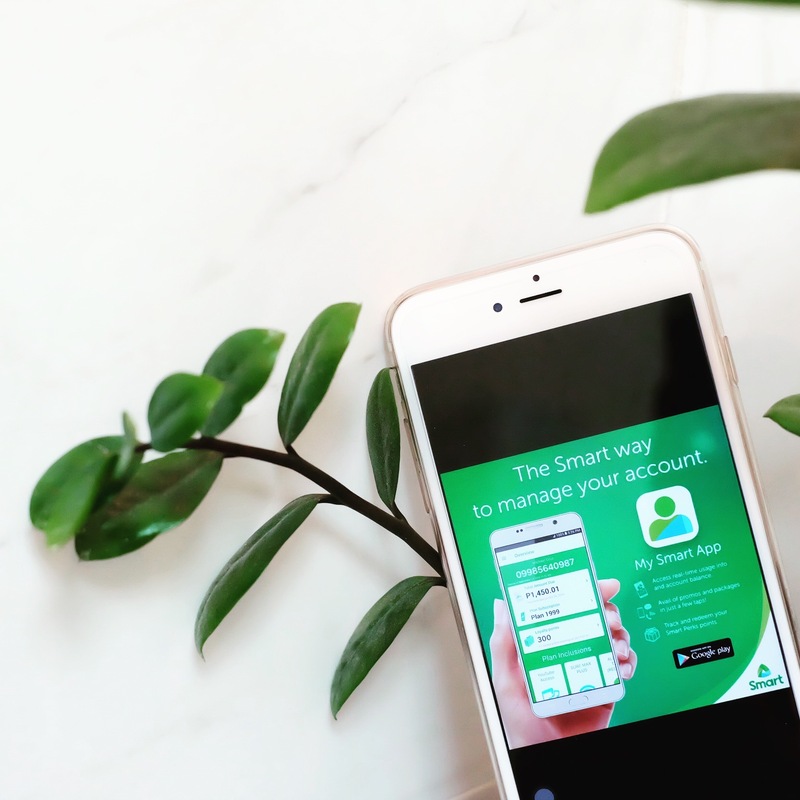 My Smart is available via Web, Mobile, and Mobile App (Android & IOS) allowing our subscribers to manage all their Smart Communications Inc. accounts in a single, unified app that is always on and free to use. Definitely the smart way to manage my account. I can view my plan details, check my balance, buy add-ons, view & redeem points, register to rewards, and also check plan renewal date! It’s easy anytime, anywhere. 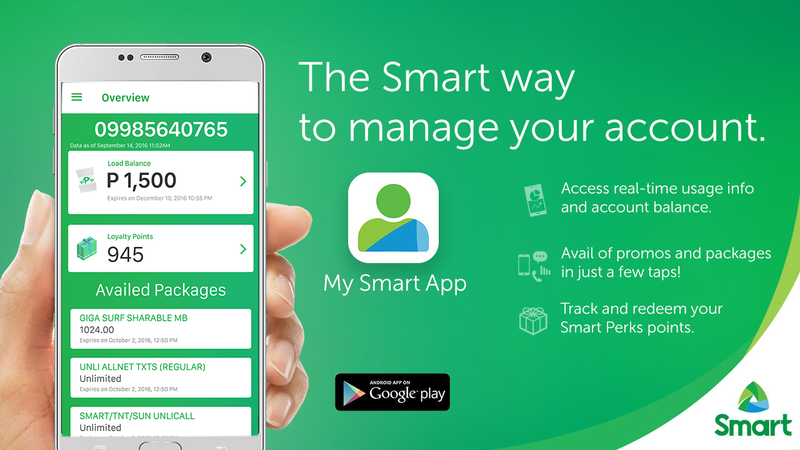 Go ahead and download My Smart app today on Google Play or App Store so you can start managing your Smart account anytime, anywhere.